To learn more about Adelphi University’s autism certificate programs and download a brochure, fill out the fields here. You can also call us toll-free at 888.252.4110 to talk with one of our enrollment counselors. Adelphi University is an award-winning, nationally recognized leader in the education of individuals with autism spectrum disorders. 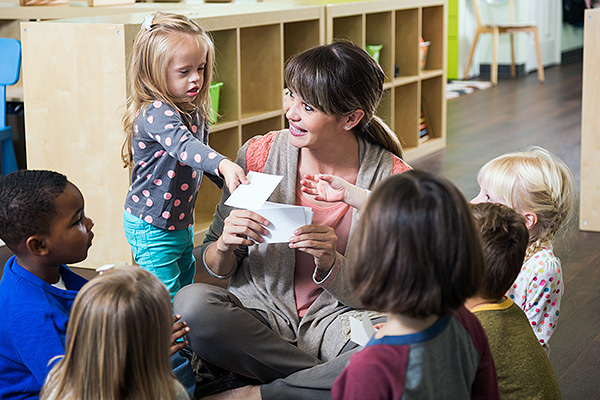 We take a unique “lifespan approach,” meaning our courses are designed to help educators provide care for individuals from birth through adulthood and incorporates a number of techniques – applied behavior analysis and more. Expert faculty from the College of Education and Health Sciences and Derner School of Psychology will cover multi-disciplinary diagnostic approaches and interventions for autism spectrum disorder including autism, Asperger Syndrome, pervasive developmental delays, and related conditions. In a world without clinical tests to diagnose autism, obtaining an autism certificate is especially important in caring for this unique population. Our online programs provide courses tailored to expand your knowledge of intervention models and educational strategies for supporting individuals through the entire range of the autism spectrum and train you to better understand the diverse expression of characteristics and needs of individuals with autism spectrum disorders throughout their lifetimes. To learn more about Adelphi University’s online autism certificate programs, use the form provided and download a free brochure. Adelphi University offers two certificate options depending on whether or not you are certified as a teacher. Both career-advancing certificates are designed to transform you into an autism specialist—adept at addressing the emotional, cognitive, and adjustment needs of youth with autism and their families. Opportunities for career advancement and improved confidence in your ability to care for individuals on the autism spectrum are made easier with the Advanced Certificate in Autism Spectrum Disorders. This program is ideal for professionals worldwide from allied professions such as school psychology, social work, and health fields, who work with school children and adults with autism spectrum disorders and want a valuable credential to further their knowledge, advance in the field, and ultimately provide the best care. Upon completion of this program, students will hold a certificate from Adelphi University and have a thorough understanding of how to best support individuals with autism at all stages of their lives, including in the classroom and in other settings that require social interaction. With two specialization options, this autism certificate program is best if you are a certified, master’s level teacher with a teaching certificate in special education or a related discipline seeking to build upon your current knowledge and achieve greater heights in your career. If you are New York State Certified as a teacher, you can also obtain the New York State Teaching Certificate Extension Annotation in Severe or Multiple Disabilities. 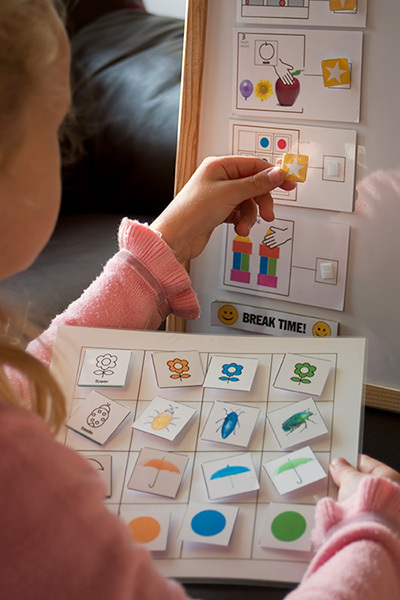 Autism Spectrum Disorders (ASD) – includes coursework related to the diagnosis of and intervention in ASD and proper practices for working with students with severe to moderate autism, Asperger syndrome, high-functioning autism, and related disorders. Severe or Multiple Disabilities – includes coursework related to ASD in addition to basic knowledge of formal and informal assessment strategies for and learning characteristics of individuals with severe or multiple disabilities. Upon completion of this certificate program, all students will be Adelphi-certified and those in-state will be formally recommended for the New York State extension. Adelphi University is a highly awarded, nationally ranked, powerfully connected doctoral research university offering exceptional liberal arts and sciences programs and professional training with particular strength in its Core Four—Arts and Humanities, STEM and Social Sciences, the Business and Education Professions, and Health and Wellness. 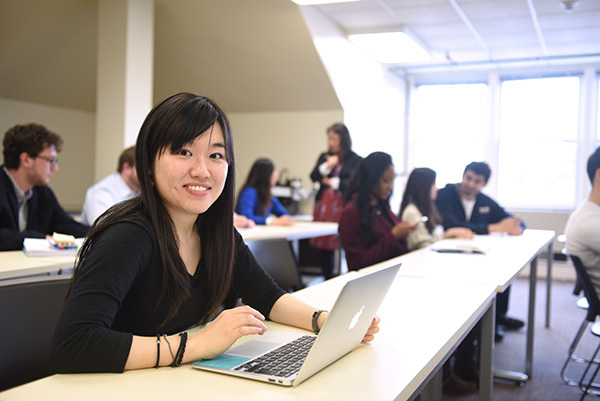 Adelphi is dedicated to transforming students’ lives through small classes, hands-on learning and innovative ways to support student success. Founded in Brooklyn in 1896, Adelphi is Long Island’s oldest private coeducational university. Today Adelphi serves over 7,600 students at its beautiful main campus in Garden City, New York—just 23 miles from New York City’s cultural and internship opportunities—and at dynamic learning hubs in Manhattan, the Hudson Valley and Suffolk County, and online. More than 100,000 Adelphi graduates have gained the skills to thrive professionally as active, caring citizens, making their mark on the University, their communities and the world.